Nina has an impressive track record in disruptive, technology and digitally-led start-ups as well as more complex, established service businesses, in regulated and unregulated sectors. She was the founder and CEO of Hive, the EU’s largest home IoT business and part of the energy and services multinational Centrica. 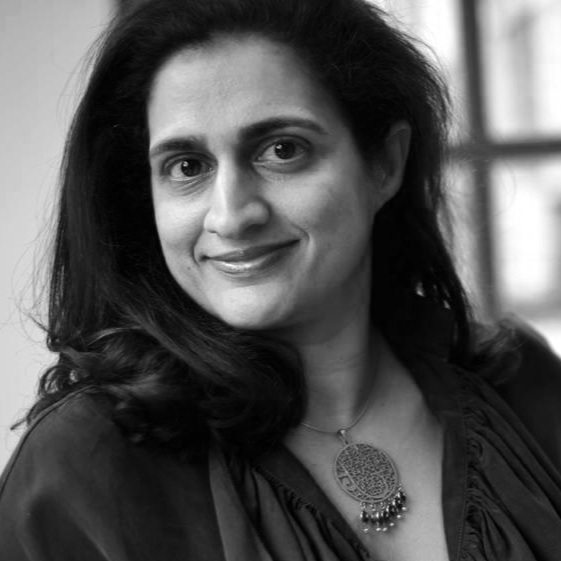 Nina has recently joined the Board of Domestic & General as a NED and also sits on the Advisory Board of the Cambridge Judge Business School. Until 2013 she was a Trustee of Save the Children International. Nina has received several awards recognising her contribution as an innovative, inclusive digital leader. In 2017 she received the Digital Masters Award for Transformational Leadership. In 2016 she was named by Upstanding as one a top 100 ethnic minority leader. Nina holds a Double First Class degree in Law from Cambridge University and an MBA from the Harvard Business School. Outside work she enjoys travel, the arts, tennis and playing the piano music of JS Bach. She was born in Tanzania, grew up and developed her professional life in London, where she now lives with her husband and two daughters. Alessandro, the co-founder of The Pacemakers, is a corporate serial entrepreneur with a track record in creating growth through digital innovation in payments and financial services. He is passionate about digital and has been active in FinTech since 1999. COO Digital Banking and Group Digital Payments Director at Lloyds Banking Group. He is a mentor at Startupbootcamp, Seedcamp, Techstars Fintech in London and KickStart Accelerator in Zurich. He is also an investor in several startups and a non-exec board advisor. Sabrina is a business transformation expert, a digital strategist and an innovation/fintech specialist. She has over 20 years’ experience in financial services, where she has been both an architect and delivery executive for complex business transformation projects. She is actively involved in the entrepreneurial community, as a Board adviser, angel investor and strategic director for Fintech companies. She has won a number of innovation awards for her work and this year is included in the Timetric Power 50 list of the most influential digital innovators in Europe. Jan-Pieter is an international senior executive with a strong track record of leading growth businesses in analytics, digital and loyalty. Pioneer in the loyalty management industry, creator and P&L-owner of data driven marketing propositions in Retail, Financial Services and Travel. Co-founder of the Nectar loyalty business, sold for £368m in 2007. Jan-Pieter is passionate about the use of data to improve the customer experience and the relevance and impact of marketing. He is also a mentor at startup accelerator Wayra.